﻿If you need more than one style or type, just add them to the cart in separate steps. *Note: 2x12 is only available in Silver. 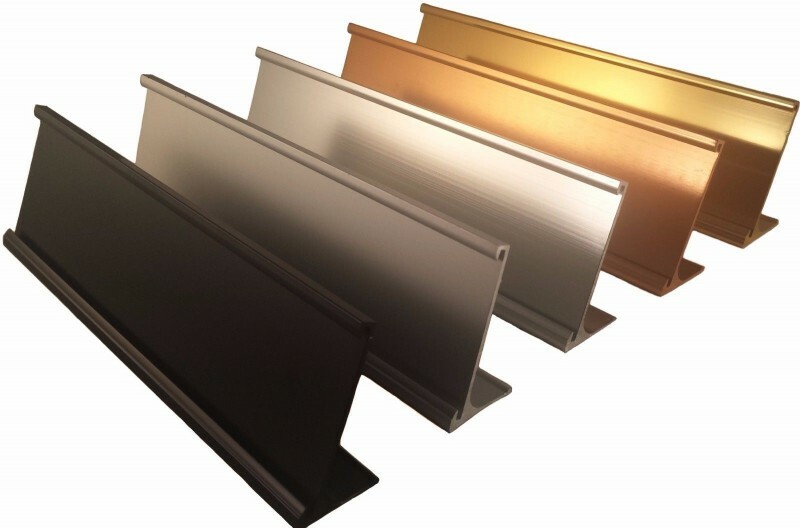 2x10 Desk and 2x8 Wall Mount in Copper Color are out of stock and will be substituted with Black or Gold. Our custom signs come with strong plaque tape on the back. 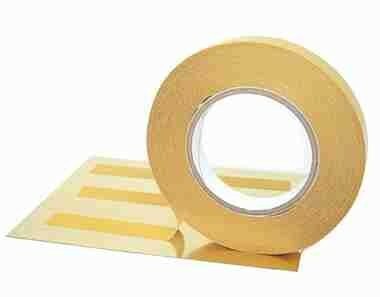 This tape is good for mounting signs AND holders on most surfaces - including cubicles. It sticks so well, that removing it from wall board can be difficult. 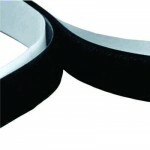 Foam tape is available locally and is also good for mounting. Velcro-type hook and loop and magnetic tape are also available. 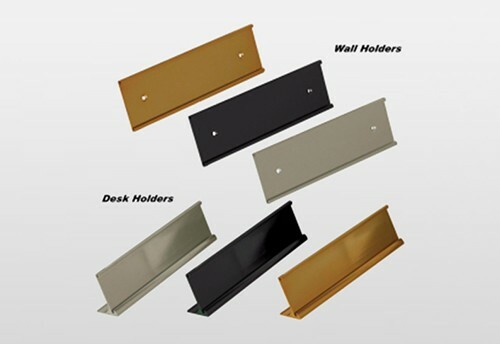 Our Wall/Door Name Plate Holders have holes for screws (not recommended or provided), ​but if you want to use screws to mount them, drywall screws work well (1/4" head tapered to 1/8" hole). If you need more than one style or type, just add them to the cart in separate steps. *Note: 2x12 is only available in Silver.